When Solutions Carpet & Upholstery Care, LLC in Clawson, MI gets a call about water damage and the need for our water damage restoration services we know that our customers are struggling with how to deal with an unexpected problem. Whether it's 3pm or 3am, you can call Solutions Carpet & Upholstery Care, LLC and know that we will be at your house helping to minimize damage as quickly as possible. We offer 24/7 services because pipes do not tend to break and flooding does not always occur during regular business hours. When it comes to water damage restoration, time is critical. Our job begins when we walk into your home. We can begin viewing the area and what the job will entail along with where the water came from and the amount of impact it is having in the room or basement. By using a moisture meter which is placed on the wall, we can tell if the wall has been affected and, from there, determine if the drywall needs to be flood cut. That is where the drywall only gets cut out where the water has affected it. It is easier to put back together and less costly. We make sure to get the job done and dry completely with as little tear out as possible. • If the water is dirty, we can remove the drywall and start the cleaning and drying process. • If the water is clean, we may simply be able to dry the drywall. • Provide professional carpet cleaning – using professional grade equipment, we can offer the carpet cleaning services that many of our customers use on a regular basis. • Remove any wet padding to ensure that mold and mildew does not have the opportunity to grow beneath the carpet. Water damage restoration can often be a complicated process and rarely is one job just like any other. With the decades of experience of Solutions Carpet & Upholstery Care, LLC behind you, you can expect the area that was subjected to water damage to be in good shape when we pull our equipment out. • Air-movers – This will promote air circulation and speed up the drying process considerably. Very beneficial especially in basements where air flow is minimal. • Dehumidifiers – By pulling the moisture from the air, this will also speed up the drying process and reduce the chances of any mold and mildew growth. • Air Scrubbers – Air scrubbers are designed to pull in the surrounding air and filter it so things like mold spores, dust, debris and other things floating around the area will not affect the outcome of water damage restoration. We will return every day to monitor the situation and ensure that everything is working properly and that your carpet and drywall is getting back to normal. Once it meets our high standards, we will feel comfortable removing our equipment and cleaning up. At Solutions Carpet & Upholstery Care, LLC, we work with many insurance companies all the time so we can actually help you decide whether or not it is worth making a claim and be in touch with your insurance company so every party remains up to date on the work. Solutions Carpet & Upholstery Care, LLC, offers many other reliable services including carpet cleaning, area rug cleaning, upholstery cleaning and tile and grout cleaning. When you want a professional carpet cleaning service in Clawson, MI or the surrounding area, give us a call. We are often referred to by many of our customers because we provide a high level of service and we stand by our work 100%. If your basement or a room has been damaged by water, using area rug cleaning services can help save the rugs that may have become dirty. Tile and grout cleaning can also restore the beauty of tiles and keep the grout strong which can also be affected when exposed to water damage. At Solutions Carpet & Upholstery Care, LLC, we are always furthering our education and learning how best to serve our customers. 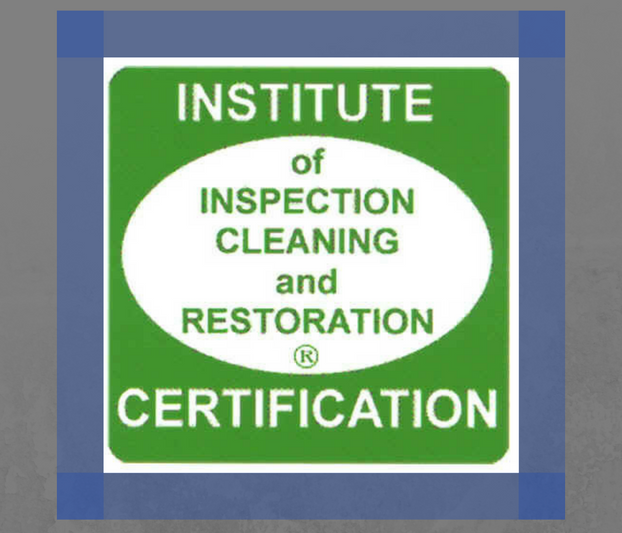 We are certified through the IICRC which stands for the Institute of Inspection Cleaning and Restoration Certification. Throughout the year we attend classes, take tests and become certified – in fact, you need to have accumulated a certain number of education hours to remain certified year after year. Solutions Carpet & Upholstery Care, LLC is certified in water damage restoration, odor control and fabric and upholstery cleaning. 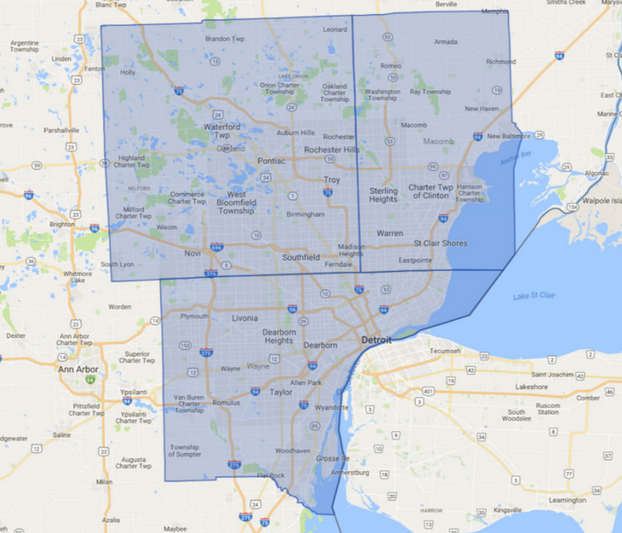 Are you looking for a company in Clawson, MI you can depend on for carpet cleaning and water damage restoration services? Give Solutions Carpet & Upholstery Care, LLC to learn more about how we can help your home remain beautiful.